Wigilia – Polish Christmas Eve Dinner. Polish Christmas Eve is a Fermented Food feast. I wasn’t aware of this until I started blogging and reflecting on the omnipresence of Fermented Food in the Polish cuisine. Continue reading Wigilia – Polish Christmas Eve Dinner. 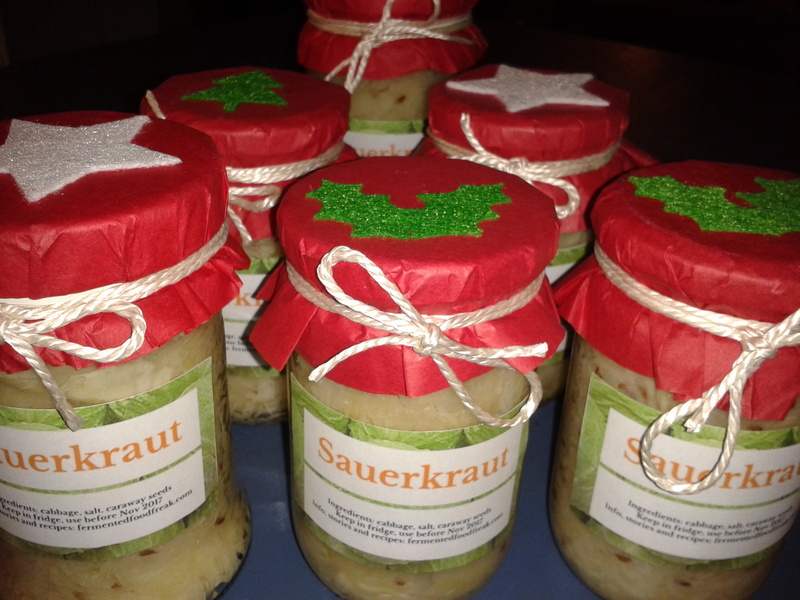 Posted on December 28, 2015 January 4, 2016 Categories Beetroots, Fermented Memories and Other Stories, SauerkrautTags bigos, Christmas eve borscht, Polish food, wigilia3 Comments on Wigilia – Polish Christmas Eve Dinner. How I Became a Freak. Exactly a year ago, I published my first blog post. It was not a coincident that it happened right before Christmas; I started blogging out of excitement that I would have the proper Christmas Eve Borscht for the first time in ten years. Continue reading How I Became a Freak. 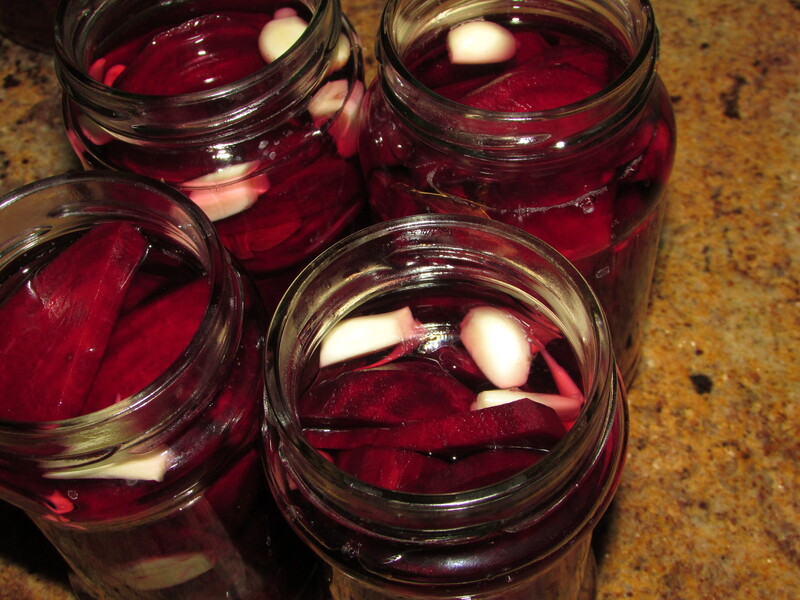 Posted on December 21, 2015 December 21, 2015 Categories Fermented Memories and Other StoriesTags Christmas eve borscht, fermented food6 Comments on How I Became a Freak. How to serve Christmas Eve Borscht. Once you have your borscht ready, you have to decide how it will be served. 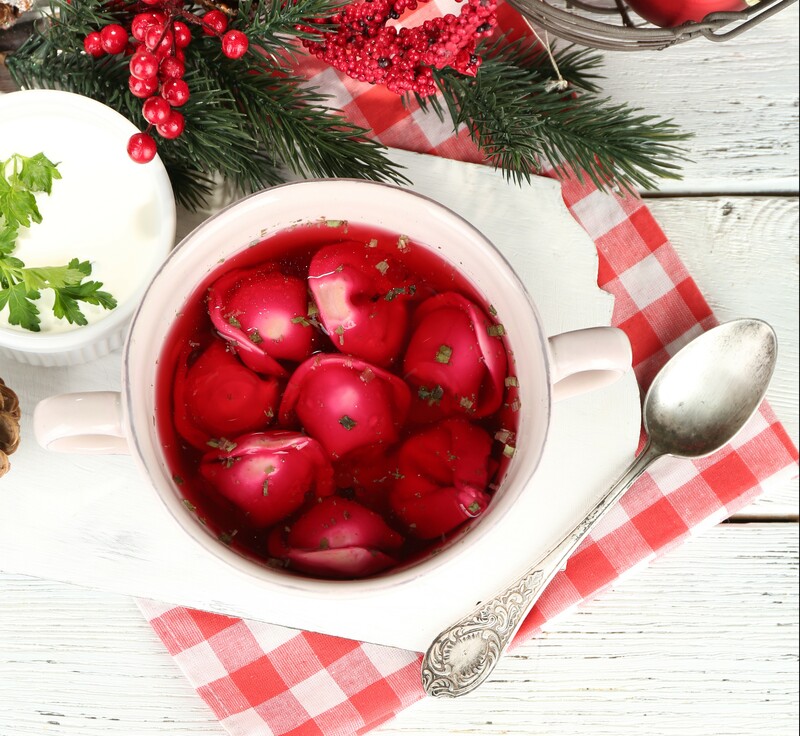 Continue reading How to serve Christmas Eve Borscht. 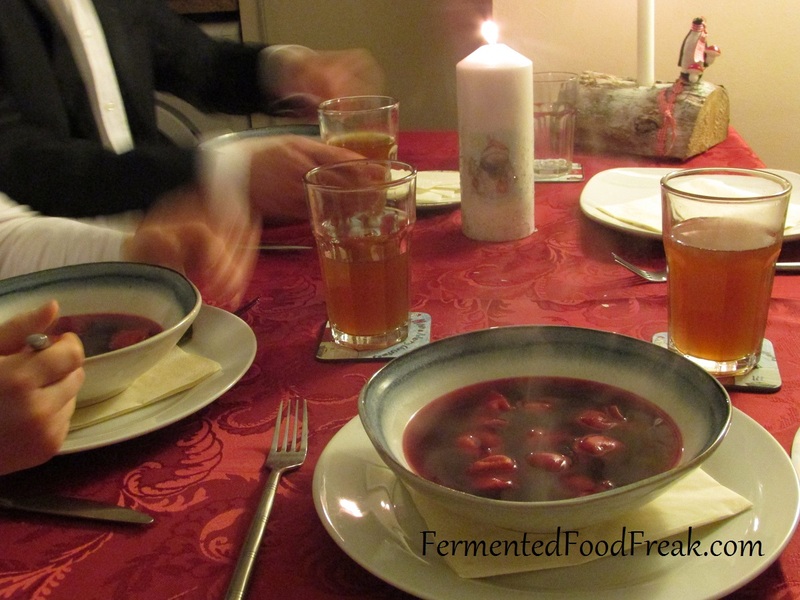 Posted on December 22, 2014 December 11, 2016 Categories Beetroots, Fermented Beetroots Soup (Barszcz)Tags borsch, borscht, Christmas eve borscht, fermented beetroots1 Comment on How to serve Christmas Eve Borscht.